The latest spot, “She’s Out of Your League,” for Jennifer Lawrence‘s spy drama Red Sparrow has just dropped. With a screenplay by Justin Hayth based on the Jason Matthews’ novel, Lawrence plays was a young prima donna whose career-ending injury leads her to join a secret spy program where she is trained in the art of seduction and combat. 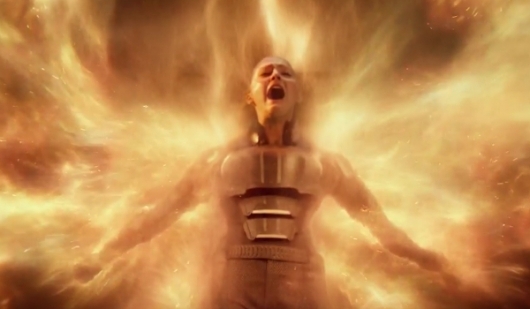 The film reunites the Oscar-winning actress with her Hunger Games director Francis Lawrence. Watch the TV spot here below. Jennifer Lawrence is many things, but one thing we have yet to see her be is a full-fledged spy. And it just so happens that she is starring in Red Sparrow, where she plays as a Russian spy forced into the world of espionage in order to protect the mother she loves so dearly. Now Fox has released the latest trailer for the film, which reveals a little more of the plot and the circumstances that have led Lawrence’s character to becoming neck-deep in the spy game. Check out the latest trailer below. 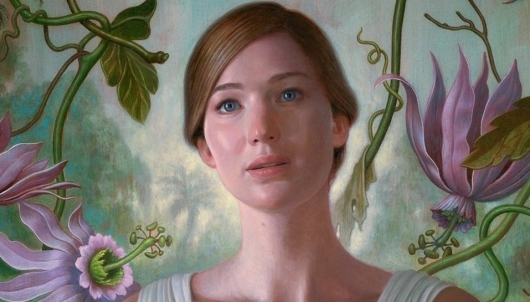 With all the subtlety of a sledgehammer to the face, Darren Aronofsky brings you Mother! The film stars Oscar winners Jennifer Lawrence and Javier Bardem as a married couple living and working out of a huge house in the middle of woods. He is a poet dealing with crippling writer’s block and she is working effortlessly to get the house in order. Soon they are visited by guests seemingly out of nowhere. A doctor arrives, followed by his wife and later their sons. Soon the whole house is full and while Bardem seems to revel in the attention and adulation, Lawrence grows quickly worried and fearful. And that’s pretty much all I can tell you about the plot of Mother! without spoiling anything. The plot is not what matters here. Instead, let me segue by telling you that about 100 minutes into this 2+ hour film, a man sitting way back in the theater threw a full soda at the screen, showering us as it flew by, before storming out with his female companion. Yep, Mother! is THAT kinda movie. The latest from Darren Aronofsky, mother!, starring Jennifer Lawrence arrives in theaters this week. But it’s not the only Lawrence movie coming soon. 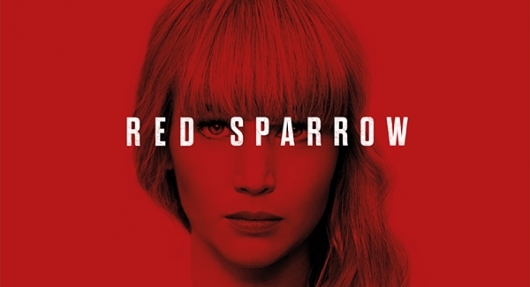 Early next year comes a movie titled Red Sparrow, which stars Lawrence as a ballerina who, after a serious injury, ends up in a school which trains its students to use their bodies and minds as weapons. It’s based on author Jason Matthews‘ book of the same name. 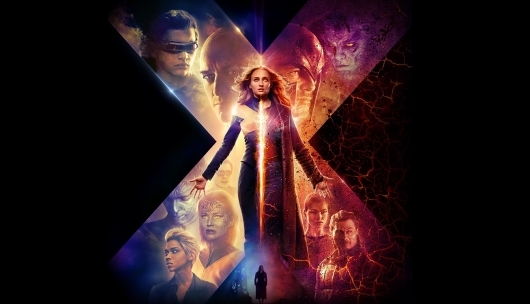 20th Century Fox has released an official trailer for the movie, which can be found below along with a full description. Whether or not Quentin Tarantino is telling us the truth about his retirement he’s been pondering after his tenth film remains to be seen, but if it is true, we’re going to have to enjoy every last minute of it because he has just announced what his ninth film will be about. 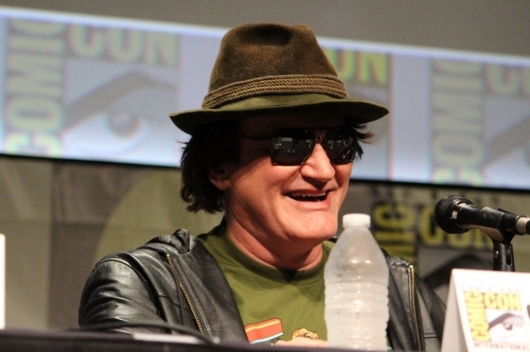 For his “penultimate” film, Tarantino has decided that it will focus on the Manson family murders. Quite a subject, and one that will probably have another unique take. Check out more about the film, below.